Upon finding out that they could not get a pet dog, Zoe and Joey decide to make one after their mom discusses a STEAM (Science, Technology, Engineering, Art, and Math) process that could help them satisfy their wish. 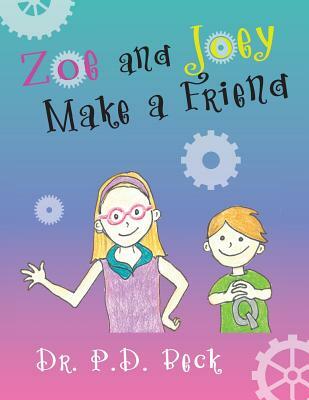 Zoe and Joey Make a Friend is a book that encourages children to explore the use of found materials and objects to build a pet dog. It included the themes recycling, resourcefulness, creativity, and STEAM and is geared towards the primary/intermediate aged child (ages 6-10).